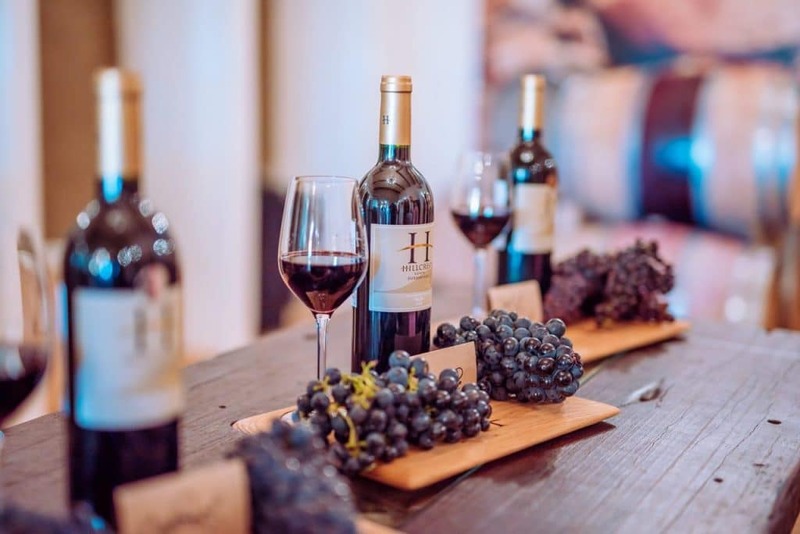 Located just beyond and North of the Cape Town city centre – around a 25-minute drive – the Durbanville Wine Route is perfectly situated on the Mother City’s urban edge. Easily accessible, but still far removed from the hub of the rat race, Durbanville is the perfect place to get lost. 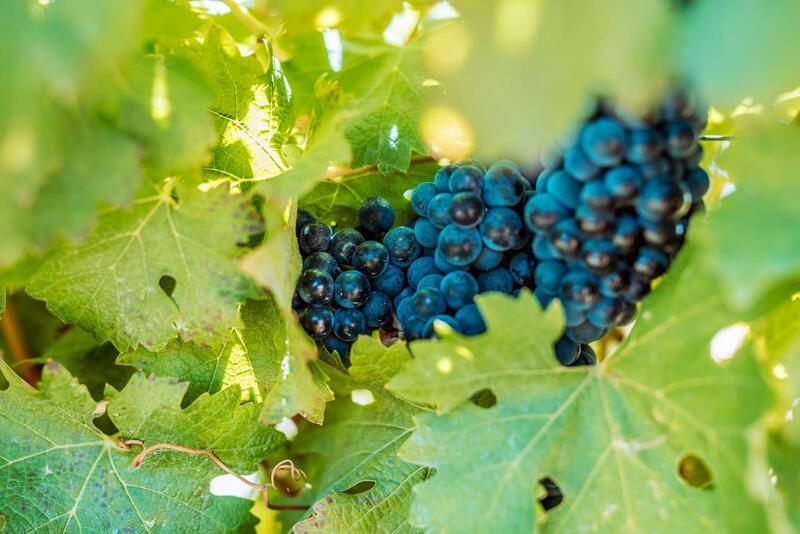 Perhaps known best for its outstanding white wines – you have to sample the Sauvignon Blanc on offer – the valley also produces fantastic red wines and MCC as well as offering world class cuisine. More recently it has also begun producing some impressive craft beer on a number of farms along the route. With 13 farms on the route there are plenty of options for those looking to discover the magic of Durbanville. Situated high up on Tygerberg Hill and with views spanning from Table Mountain, the city of Cape Town and the Atlantic seaboard, De Grendel (the bolt) combines a state-of-the-art winery that blends age-old winemaking traditions with the latest technology. The cool ocean breezes, misty nights and the region’s unique terroir combine to produce some of the best Sauvignon Blanc in South Africa. This 300-year-old estate has been privately owned since 2004 and is considered one of the country’s top estates. Producing high quality Shiraz, Pinotage, Merlot, Sauvignon Blanc, Chardonnay and Pinot Noir, which you can sample in the tasting room, Meerendal is also home to the Crown Restaurant & Wine Bar and a luxury boutique hotel. 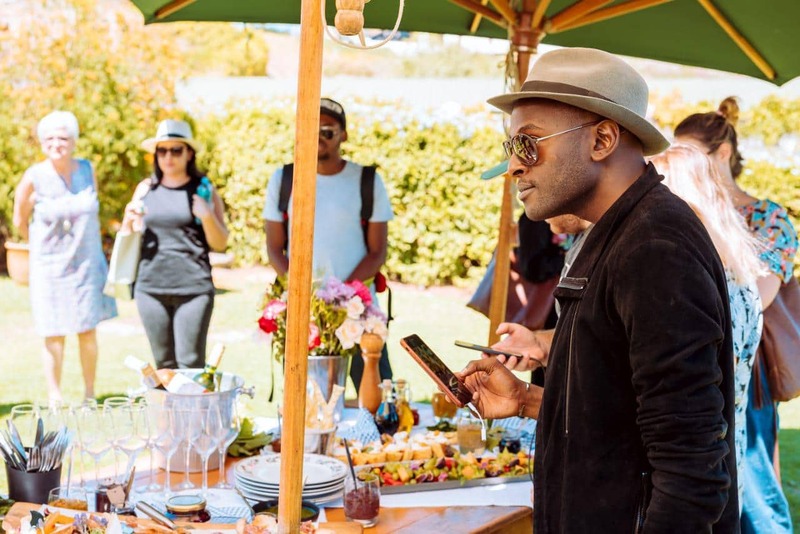 The estate has also become synonymous with sport in the region hosting a number running and MTB events, including the prestigious Cape Epic MTB stage race. This boutique winery in the Durbanville hills produces an unwooded Chardonnay, Merlot and MCC, with a low-key and intimate tasting experience on offer. The tasting room is open Monday to Saturday with a selection of cheeses and cold meats to nibble on. Looking out over Robben Island and Table Mountain, Durbanville Hills is one of the younger wineries in the Cape Town area. Established in the late 1990s by a group of nine grape farmers (with two more having joined since), the cellar produced its first cultivar in 1999 and has been producing a full complement of export quality whites and reds ever since. One of the most well-known farms in the Durbanville Valley wine region, Diemersdal has been producing wine for more than three centuries, originally under the watchful eye of Captain Diemer. In 1885 the Louw family took over the farm and today, six generations later, the Louws are still producing award-winning whites and reds for both the local and overseas markets. This beautiful farm – located just outside Durbanville – provides visitors with a peaceful refuge from the hurly burly of the city. Perhaps start here, relax with a glass of wine and a bite to eat at the fantastic restaurant, before heading off to explore the rest of the route. The restaurant offers a farm-to-table experience with Chef Juan van Deventer using the estate garden and local produce for a seasonal menu. Open for breakfast and brunch, the restaurant’s menu favours quality over quantity. On the wine front, the farm has been bottling since 2005 and offers tasting in its boutique indoor venue. One of the oldest farms in South Africa, Altydgedacht has been making wine for two centuries, across six generations of Parkers. 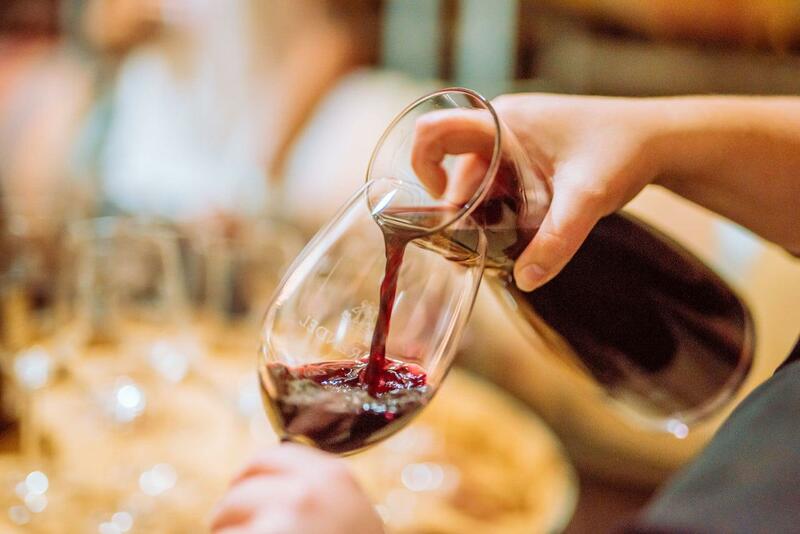 Today, the farm still maintains its old school charm with a tasting experience in a 300-year-old cellar, a rustic day-time eatery and an African-inspired wedding venue surrounded by oak trees and the old barrel room located in the winery. Comprising of two wine farms, Doordekraal and Springfield, D’Aria is one of the oldest wine farms in the Cape Town area. Due to the above average rainfall the farm received during winter, there is no need to irrigate the vines, with the clay-textured soil preserving all the nutrients and water for the dryer summer months. These near-perfect conditions have resulted in a number of award-winning whites and reds. Family-friendly and boasting a beautiful view from the top, Signal Gun is easily one of the most unique farms you will visit in the region, if not the entire city. Along with wine tastings, it has some unique pairings (pizza and wine anybody? ), the farm also produces its own craft beer – which it pairs with biltong – and toffee. Signal Gun even offers game drives on Hoogeberg Hill where you can expect to see Eland, black wildebeest, springbok, zebra, grey ‘ribbok’, bontebok and smaller creatures such as dassies, tortoises and birds. Make a date to visit on the first Saturday of the month when the original cannon is fired on the hill. This tiny, family-owned cellar consistently produces award-winning wines and is considered to be one of the country’s most successful small cellars. Over the past 25 years, Ntidia has won a host of double gold, gold and silver medals, a few 5 star platters and countless awards and certificates, (many of which are on display in the cellar) including being named “Top Producer” at the 2009 Michelangelo International Wine Awards. Nitida also has two restaurants, Cassia (open for breakfast, lunch and dinner) and Tables at Nitida (open for breakfast and lunch). Boasting one of the most epic views in the valley, Bloemendal works with a selected group of vineyards, using just 10% of its grapes for its own wines. Bloemendal wines are made in its small, boutique cellar and the results are impressive to say the least. The Bon Amis restaurant is ideal for functions and weddings with its large wooden deck providing unmatched views enhancing the experience. This boutique winery, nestled high in the Tygerberg Hills, is another farm that sets itself apart through not only its location, but its numerous offerings. With delicious olives and award-wining wines on offer, there is also a great, laidback restaurant offering relaxed, yet upmarket fare, and THE quarry with sweeping views from the Atlantic Ocean to Table Mountain. Available for special events, the quarry is also one of the sites for the Galileo Open Air Cinema. Hillcrest has also recently begun producing its own craft beer, Granite Rock, which is available on tap at the restaurant and bar on the lawn. This family-run boutique wine farm is an absolute gem and is one of the city’s best kept secrets (until now at least). Authentic and grounded, Klein Roosboom produces award-wining wines of exceptional quality. It also boasts one of the best tasting set-ups in the valley, with its alcove tasting rooms all themed differently. Make sure to sample their delicious Cheese and Charcuterie Platters, while tasting the wine. Chances are you will become engrossed in a chat with one of the De Villiers clan who love nothing more than talking wine and the farm’s history.